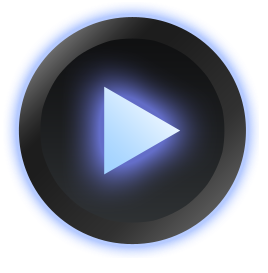 PowerAMP for Android appeared seemingly out of nowhere one day as a leaked beta and immediately captured attention of thousands of Android users who were impressed by its initial features, good looks, and overall polish. Fast forward to today - PowerAMP is one of the best selling Android apps in the Market with a 4.6-4.8-star rating, even at ~$4.99, which is considered pretty pricey for an app. We sat down with Max Petrov, PowerAMP's sole developer, to discuss Android development, PowerAMP, the Market, and everything related. 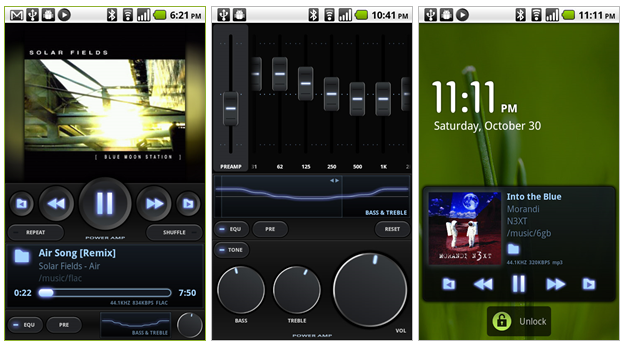 PowerAMP is my favorite Android music player - that's no secret. In fact, according to our recent poll, it is yours too, as PowerAMP is currently leading it at 39%. Appearing seemingly out of nowhere about a month ago, this EQ-enabled program with a stunning UI managed to win the hearts of tens of thousands of people, reaching 50,000 downloads in a matter of days. A slightly lesser known fact, however, is that the Market version is actually a time limited 15-day trial (the Trial part of the Market name kind of gives it out), but the developer, Max Petrov (or simply Max MP), assured us we'd have the full version before the trial expiration.